New Economy looks at the nature of artistic practice in today’s global information economy, defined by an emphasis on immaterial and knowledge-based production. 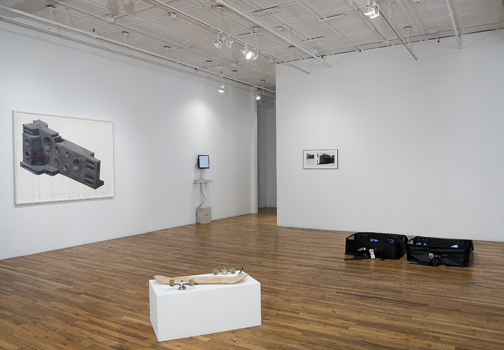 In addressing notions of artistic labor in the postindustrial economic order, the exhibition also focuses on artists dealing with the social conditions and redefinitions of work implicit in a post-Fordist economy. 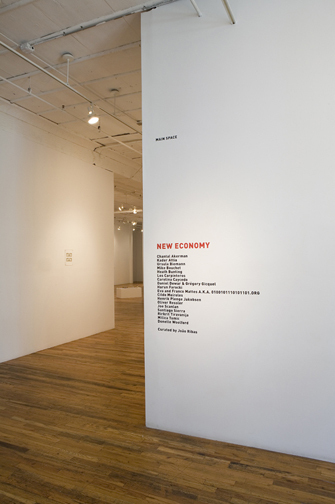 The term “New Economy” entered into circulation in the 1990s to define a knowledge-based form of late capitalism, heralding the productive power of information and communication technology as the engine of global markets. The "informatisation" of production served as a catalyst for a flexible economic model favoring ideas, services, and sociability over inert commodities and industrial labor. As capital seemingly dematerialized—with knowledge workers, information, and communication at its center—industrial economies looked to downsizing, outsourcing, and structural underemployment, resulting in a correlative "remapping" of labor. Yet if the information-based model of postindustrial society values communication, creativity, and social relationships, what is the role of artistic practice in this political economy? Do artists function as migrant laborers, moving from biennial to biennial producing a form of "artisanalized" information? 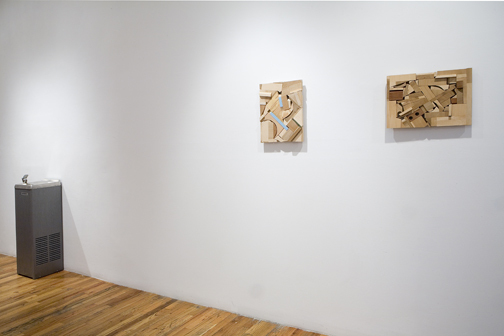 Is studio practice a localized form of resistance to immaterial production? Is there any political agency in artists being positioned directly in contrast to the marginal elements of the body politic, afforded rights, such as that of circulation, denied to other political subjects? 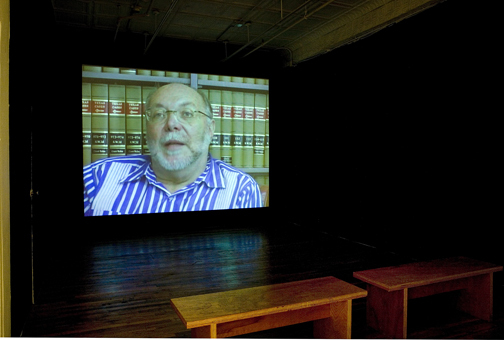 New Economy takes these concerns as reflected in the artistic practice of the previous decade. 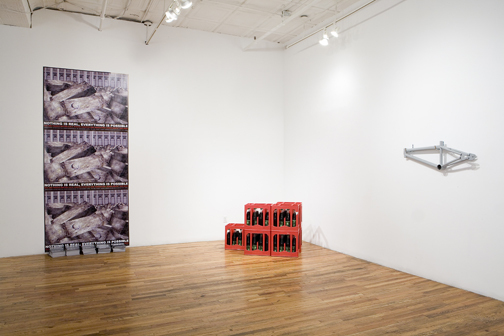 Whether in reassessing the value of industrial production, disrupting established economic patterns and proposing alternatives, emphasizing both the pre-industrial and informational quality of artistic labor, embracing mobility as socially progressive through the transnational character of post-studio work, revealing the disparities of our supposed "frictionless" economy, or highlighting the commodification of social relationships over democratic processes, the artists in New Economy reflect the complex character of post-Fordist society. Reading Capital, 2005, video, color, 10 minutes. Courtesy of Charim Galerie, Vienna. 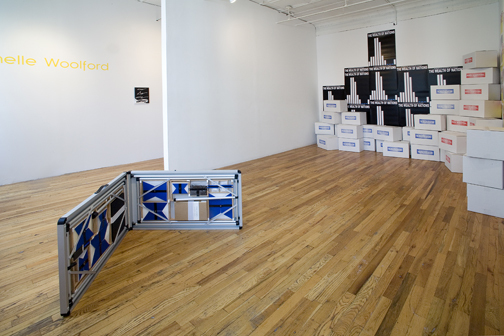 Installation view from New Economy, Artists Space, 2007. Alternative Economies, Alternative Societies, 2007, vinyl banner, Courtesy of the artist. 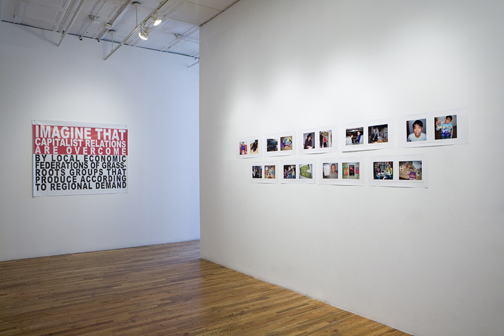 Day to Day, 2006, nine photographs with text, Courtesy Galería Comercial, San Juan, Puerto Rico. 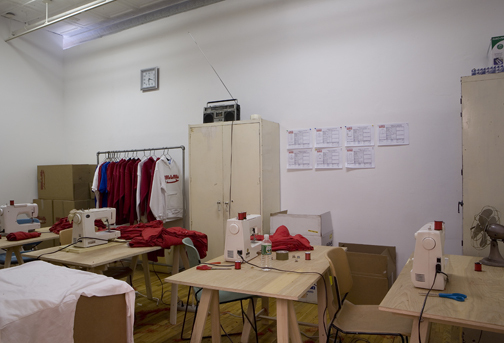 Hallal Sweatshop, 2007, site-specific installation. Courtesy of the artist and Galerie Christian Nagel, Berlin. My Cola LITE, 2007, Water fountain with cola, Courtesy of Maccarone, New York. Still Life with Lemon Wedge, both 2007, Wood, glue, latex paint, courtesy of the artist. Entrance of the Main Space from New Economy, Artists Space, 2007. 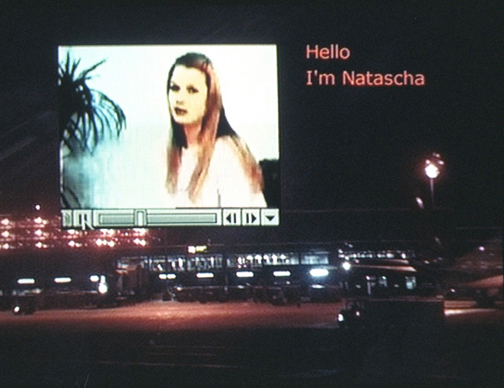 Writing Desire, 2000, video, color, 23 minutes, courtesy of the artist.